Nikita Kucherov is lighting up the league right now at a pace we haven't seen since the late 90s. In his last five games, the Lightning star has 18 points, five of which came Monday night against the Blue Jackets in a 5-1 win. 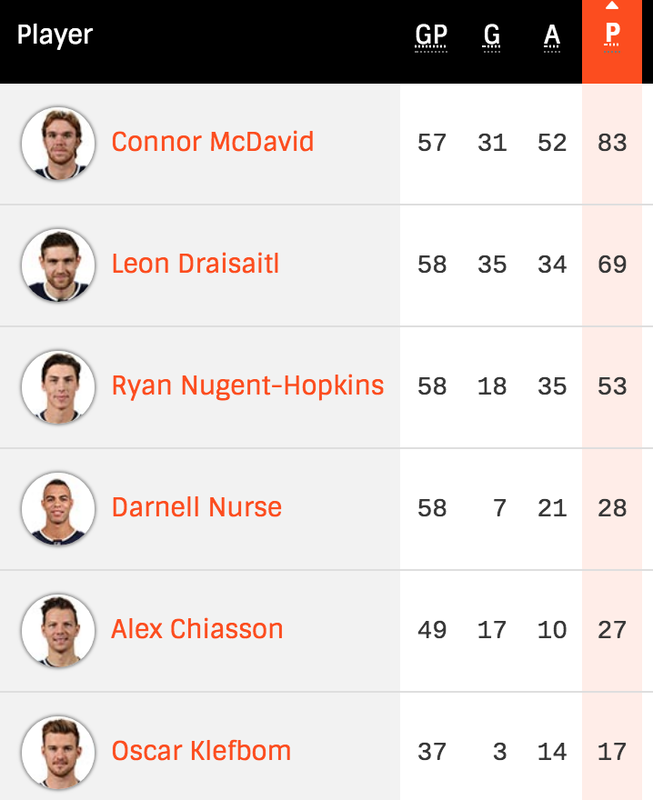 There are multiple stats we can use to put Kucherov's last five games into perspective, but the one that really stands out well above the rest is that he would be sixth in scoring on the Oilers this season with his point total over the last five games alone. It's a testament to both how insane the run Kucherov is on is and how little secondary scoring the Oilers have outside of Connor McDavid. With 99 points this season, Kucherov is two points away from setting a career-high and he still has over 20 games left this season. He's having a season for the ages to say the least.